Bluffers Park in Toronto is a treasure trove of buoyant dwellings. 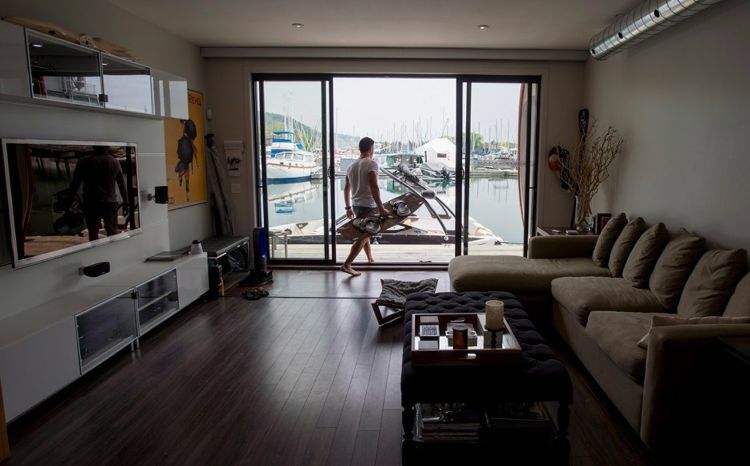 As you stroll along the marina, you will find the custom-built Barge In house - a remarkable harbor-side condo that is bound to make a lasting impression. 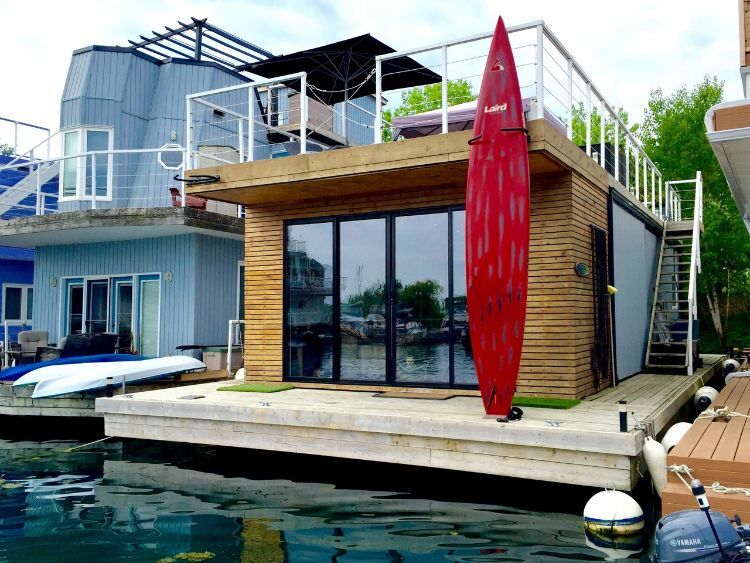 In fact, this floating home listed by Toronto Float Homes has actually been featured in a number of Canadian media outlets - including magazines and TV shows. Intrigued? Come and explore this one-bedroom home with us. It's definitely worth the visit. 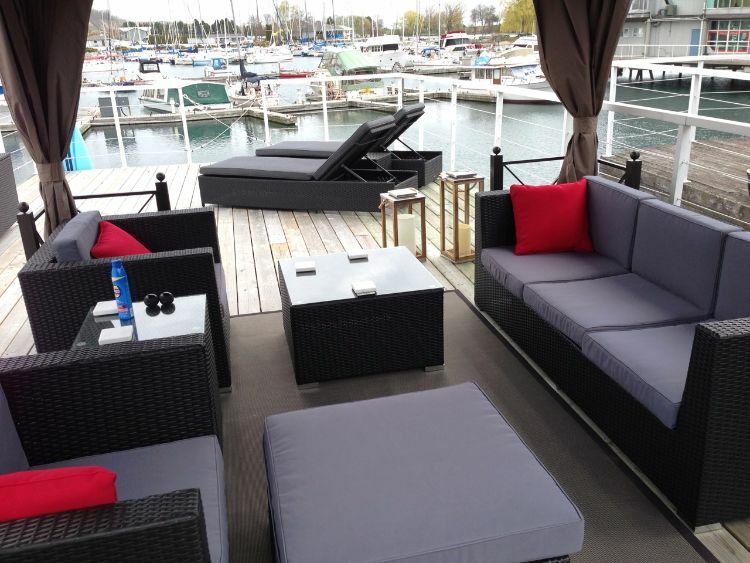 Moored within a 15-minute boat ride to Toronto's main harbor, the Barge In invites us to enjoy a large upper deck with extraordinary views. The aforementioned deck area has been elegantly furnished to liven up your stay. Luscious hardwood floors and a generous amount of comfortable seating give the living area a homely ambiance. 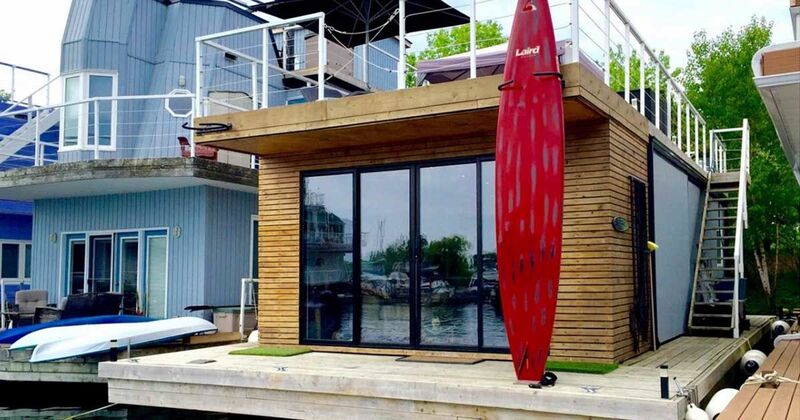 To modernize the houseboat experience, this dwelling has been fitted with automated blinds on its windows. Upgraded appliances are very much part of the Barge In package. The oven and microwave are both built into the wall, while the propane stove makes a special appearance by the eating counter. 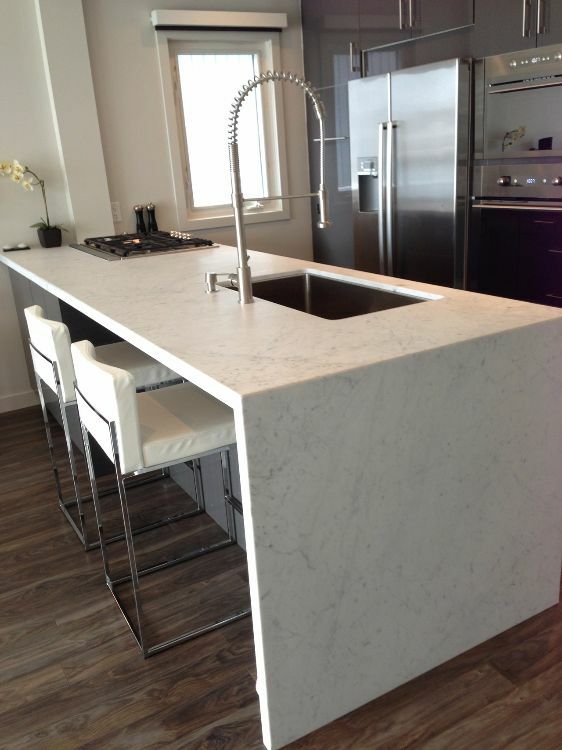 Along with sleek, stainless steel appliances, this room sparkles with its marble countertops and waterfall sink. 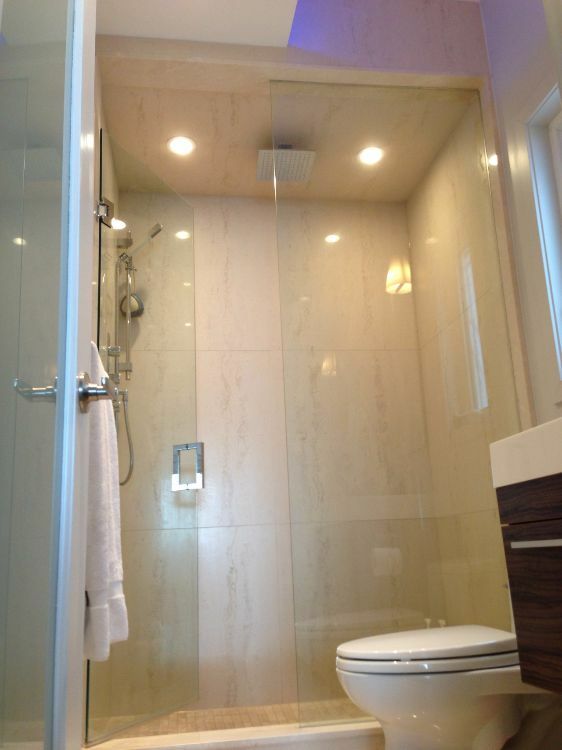 The stylish bathroom boasts designer features like heated floors, wall speakers, and a rain head shower with a hand-held sprayer. Here is the bedroom with a custom-made barn door, a rear deck and stacked washer and dryer. 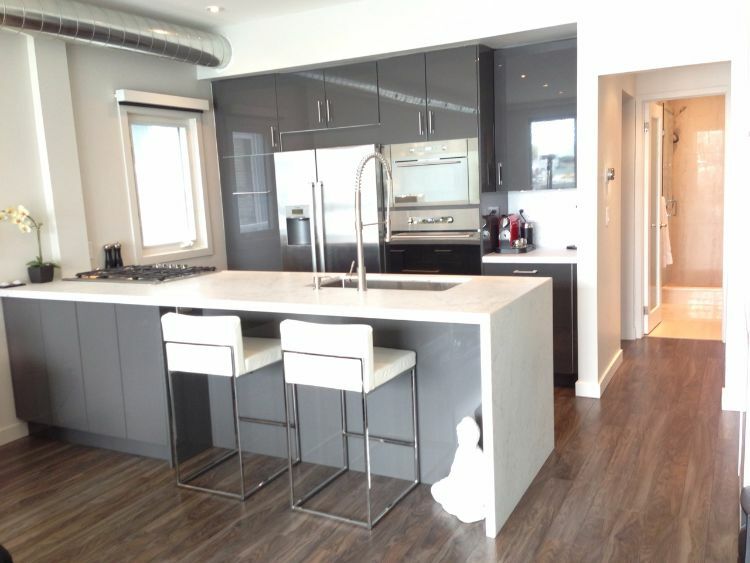 Indeed, a quick glimpse at this lovely floating home shows us that, with its modern amenities and stylish additions, the Barge In is fit for Canadian lakeside royalty. If you've always dreamed of vacationing in Amsterdam, why not do it on a gorgeous houseboat with the most romantic views of the city? Welcome to Villa San Juan. This floating home, moored at the Marina Cortez in Harbor Island, is ready to accommodate anyone who wants a piece of the San Diego waterfront. When you think about a houseboat, you probably imagine a simple space that isn't half as unique or beautiful as a traditional home could be. However, seeing this amazing houseboat docked in Seattle will completely change any expectations.